Rosalia de Camargo Guarischi, 39. 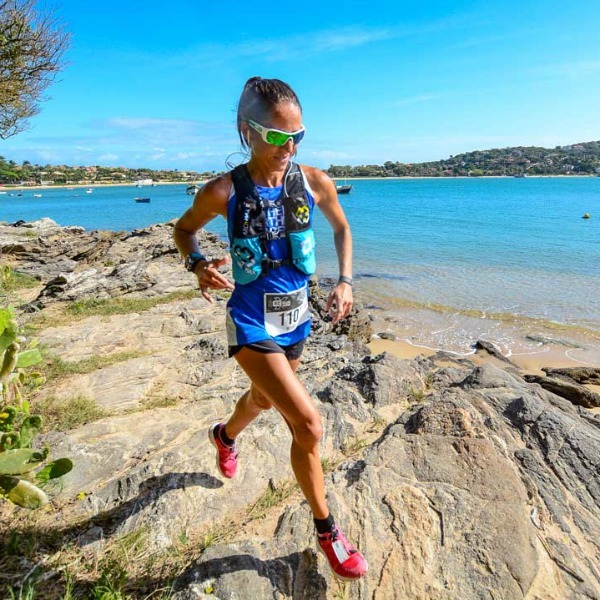 Im from Brasil, a country with no tradition on ultra trail, but I’m passionate for this sport, and have been racing since 2010. Im also an architect, mother, wife and recently wrote my first book. On 2012 I had my first international Ultra Trail race experience, and it was great! On that year I won Madeira Island Ultra Trail 100km and Cruce de Los Andes, a 3 day race at Patagonia Argentina. On 2014 I raced UTMB, and on 2018 finished it for the second time, but with an extra present… my daughter and my husband were there to cross the finish line at Chamonix with me. Patagonia Run 100miles (2018), Indomit Costa Esmeralda 100 miles (2017) and Ultra dos Anjos Internacional 135km (2017) were also some remarkable experiences that I had recently. 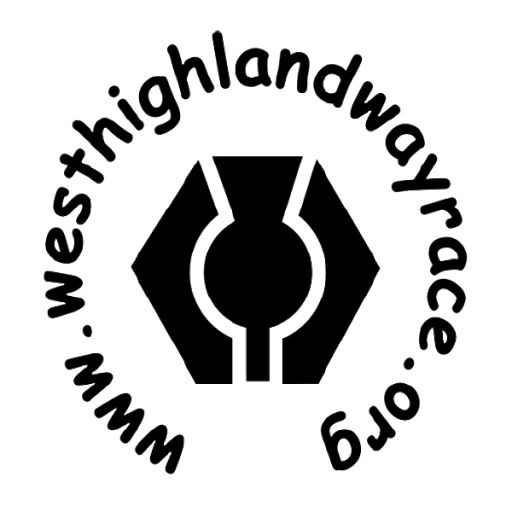 One think that I love about running is the opportunity to know places, to be in contact with nature and I thing that West Highland way race is a good opportunity to know a little bit more about Scotland and its beautiful landscapes. Racing WHW is an opportunity for me to be with my family. I want us to have a good time, but also want to represent well my country and for sure will be running my best.